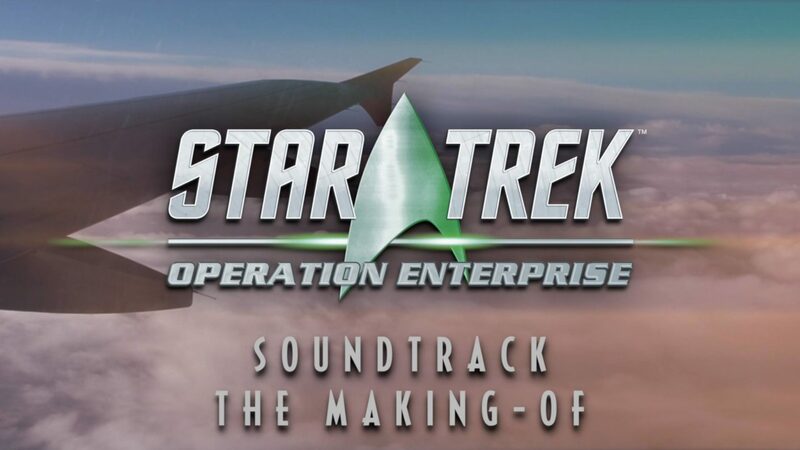 Movie Park Germany released an official making of film about the music production for their novelty 2017, Star Trek™: Operation Enterprise. It gives an insight on the opportunities and challenges while composing music for an attraction set in the renown Star Trek universe. 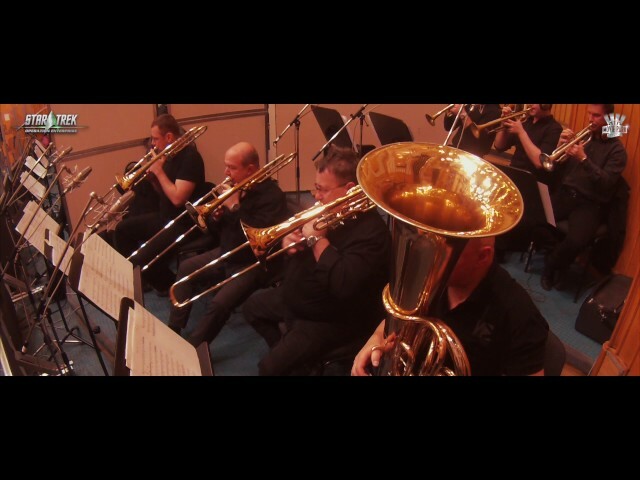 The making of also features first footage of the orchestra recordings with the Budapest Film Orchestra. The Mack Rides rollercoaster Star Trek™: Operation Enterprise will open soon at Movie Park Germany.